Japanese drama written and directed by Hirokazu Kore-eda. 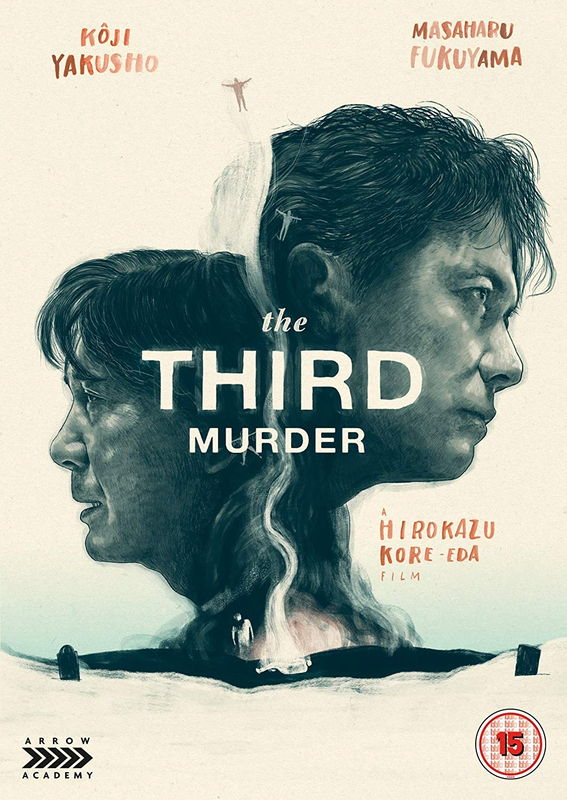 Following his release from prison after serving 30 years for murder, Misumi (Koji Yakusho) confesses to murdering his boss and is sentenced to death. 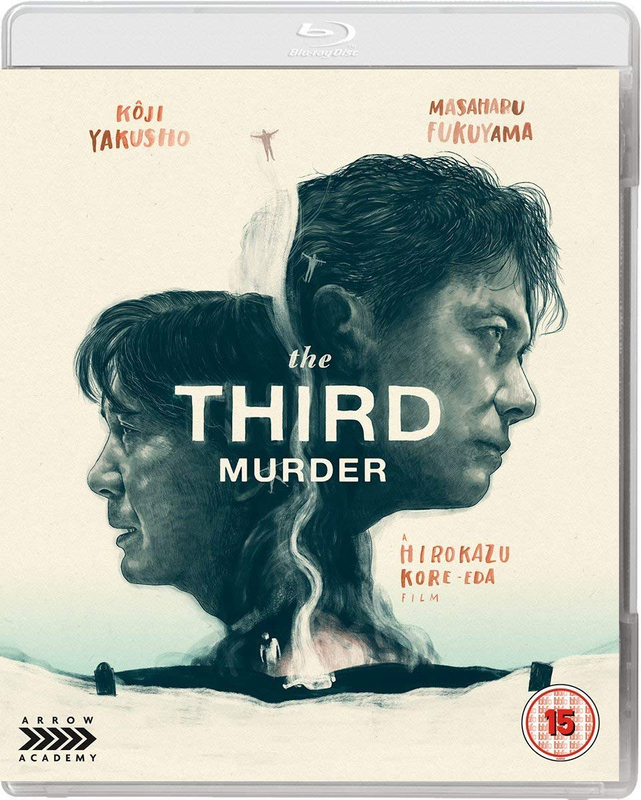 He is assigned lawyer Shigemori (Masaharu Fukuyama) who vows to do everything he can to get the sentence changed to life in prison.